KANSAS CITY, Mo. 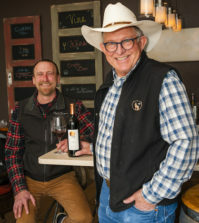 – Capping what has been another superb year, Brian Carter Cellars in Woodinville, Wash., has earned two prestigious Jefferson Cup awards. The Jefferson Cup Invitational Wine Competition is conducted by Doug Frost, one of the world’s foremost wine experts. Unlike most competitions, the Jefferson Cup is open only to wineries that are invited to enter. 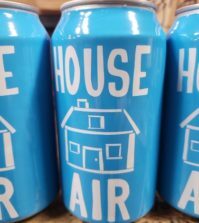 “We select the best of the best, culled from tastings and competitions in America throughout 2015,” Frost stated in a news release. 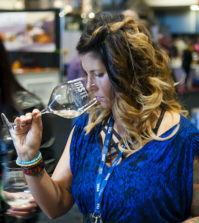 Frost, one of four people in the world who have earned by a Master of Wine and Master Sommelier degree, said most national and international competitions held in the United States are dominated by California entries and, as such, win the most medals. But the Jefferson Cup included 740 wines from 24 states, and the top Jefferson Cup award was earned by wineries from nine different states. The Jefferson Cup is named in honor of Thomas Jefferson, the author of the Declaration of Independence, the third U.S. president and an important early proponent of American wine. 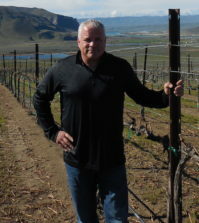 Brian Carter Cellars, under the direction of longtime Washington winemaker Brian Carter, already has earned several top honors, including Washington Winery of the Year by Wine Press Northwest magazine and best of show last month at the Tri-Cities Wine Festival. 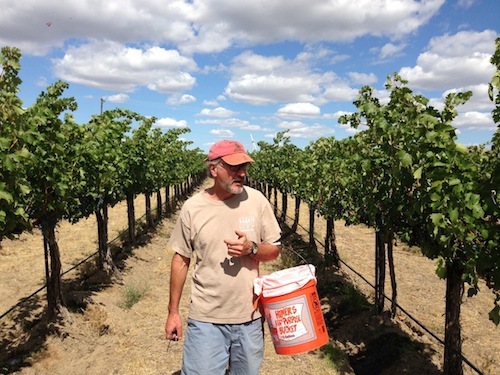 The winery’s 2011 Byzance (a blend of Grenache, Syrah and Mourvèdre) and 2013 Opulento (a Portuguese-style fortified dessert wine) won two of the 27 Jefferson Cups awarded. A Jefferson Cup is the equivalent of a sweepstakes medal winner at most competitions. A Jefferson Cup nominee is the equivalent of a unanimous double gold medal. An Excellence award is roughly equivalent to a gold medal, while a Merit award is similar to a silver medal. Here are the award winners from the Pacific Northwest at the 16th annual Jefferson Cup Invitational.